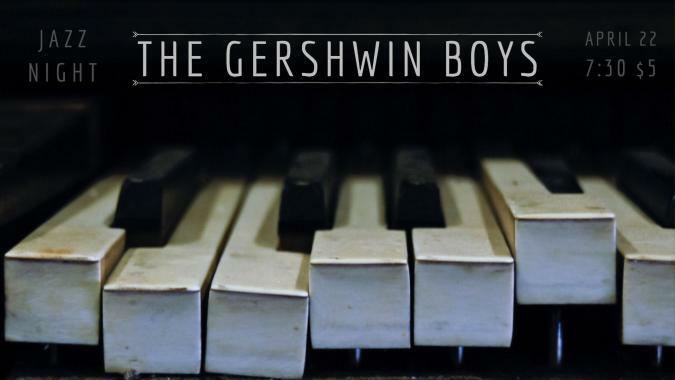 George & Ira Gershwin are responsible for creating some of the most memorable and iconic American music in the 20th century. Their musical ideas graced the stages of Broadway, resonated in orchestra halls, sparkled on the silver screen, and were punched into countless piano rolls. Enjoy a retrospective of outstanding song selections that have become standards in jazz repertoire, showcased by Jazz 2.0 and reimagined by members of the ISU Jazz Combos. Hear the saxophone stylings of Dr. Michael Golemo, whose performance will be the rare gem of this concert series. Join us for our final concert of the season. The show starts @ 7:30 in the Martha-Ellen Tye recital hall with a $5 admission charge at the door.